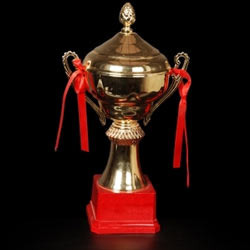 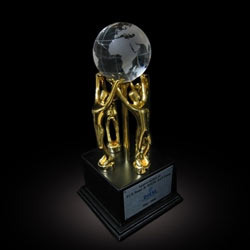 Our range of products include crystal clock, winners cup, crystal product and nda trophy. 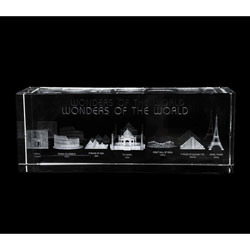 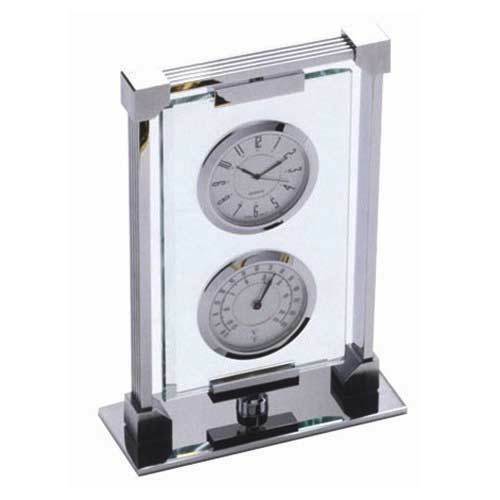 Avail from us Crystal Clock that is matchless with its exquisite design and model. 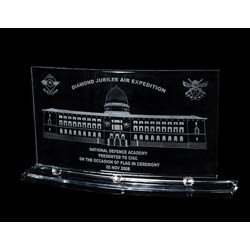 For the fabrication of these products, we have created association with certified vendors of the industry to obtain the finest quality raw material. 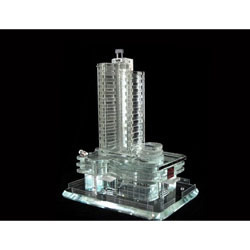 Our clients spread in both in the national and international market adore the range for its elegant designs, perfect finish and brilliant quality. 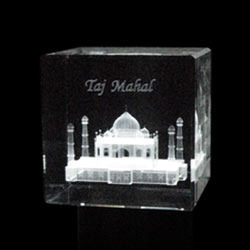 Further, the products are available in numerous choices of designs, sizes, patterns and shapes.